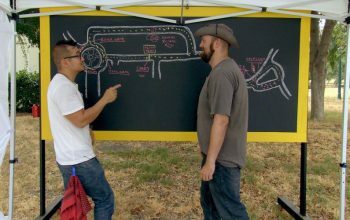 Details about the 2018 MythBusters Mega Merrython, and Survivor David vs. Goliath finale tickets. 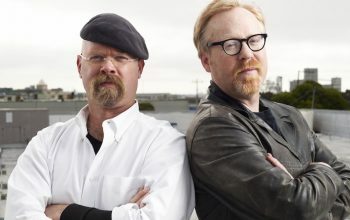 Adam Savage returns to mentor six new MythBusters, ages 12 to 15. 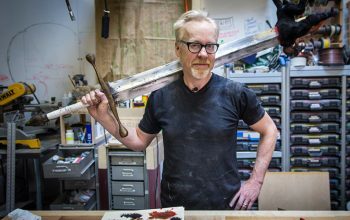 Kids will test myths on a new Science Channel show hosted by Adam Savage. 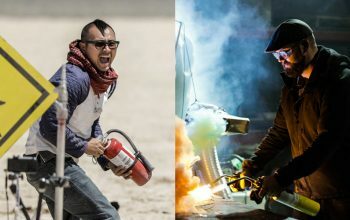 An interview with new Mythbusters Jon Lung and Brian Louden, who talk about the myths they’ll test and the legacy they’re inheriting. The new version airs on Science Channel. 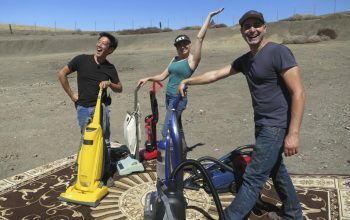 Science Channel’s MythBusters: The Search is looking for new MythBusters, but the real fun comes from something other than the competition. 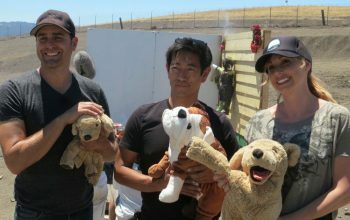 Netflix’s The White Rabbit Project will reunite Mythbusters stars Kari Byron, Tory Belleci, and Grant Imahara, who will not be busting myths. 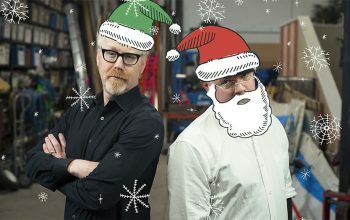 At midnight tonight, as Christmas Eve begins, the Science Channel will start airing every single episode of Mythbusters. That will take almost 10 days, and conclude next year, on Jan. 3. 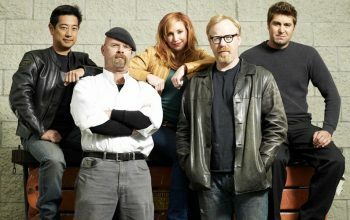 The cancelled series starts airing its final season in January.